Ever had a relationship that slowly fell apart? Perhaps you’ve said, “we used to be close, but I’m not sure what’s happened”. Churches need to reconnect with their communities. The communities around us are growing at a faster rate than our churches. 80% of churches aren’t even growing at all! Churches used to spring from the community. Like-minded people clustered together to do life and realized they wanted to grow spiritually too. A church then started with people from that community. They hired a Pastor to represent them as a group and feed them from God’s Word. If you looked inside the church, the people looked similar to the people outside in the neighborhood. Today, our pews don’t look like our community’s demographics. Most are skewing old compared to our community’s age, and many struggle to gain diversity. Understand your Community’s Personas. Decide where your “reach area” is by plotting church members’ homes on a map. Sure, there’ll be some outliers, but determine where most people are coming from. Purchase a good demographic study of the area (or check with your local chamber of commerce for free data). Notice the main groups of people (personas) present in your community and name them. What’s the largest group? Fastest growing group? These are the groups you should be focusing on. Voice the Disconnect. Often, leadership in a church is unaware of the disconnection problem. 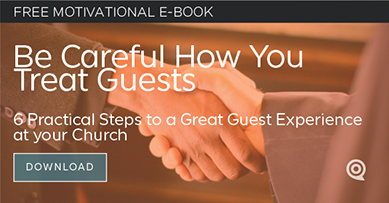 So compare your congregation’s demographics to your congregation and realistically assess the situation. Is there an age disparity? Diversity? Occupational? Social class difference? Meet and discuss the problem. In order for the community to feel at home in your church, it must feel like what they’re used to in school, home, and work. Walk through your church and then through major meeting areas in the community (where your personas meet regularly); do they seem the same? Different? Decide how you want to change. How you need to change. Focus on Solutions and Talk Directly to them. 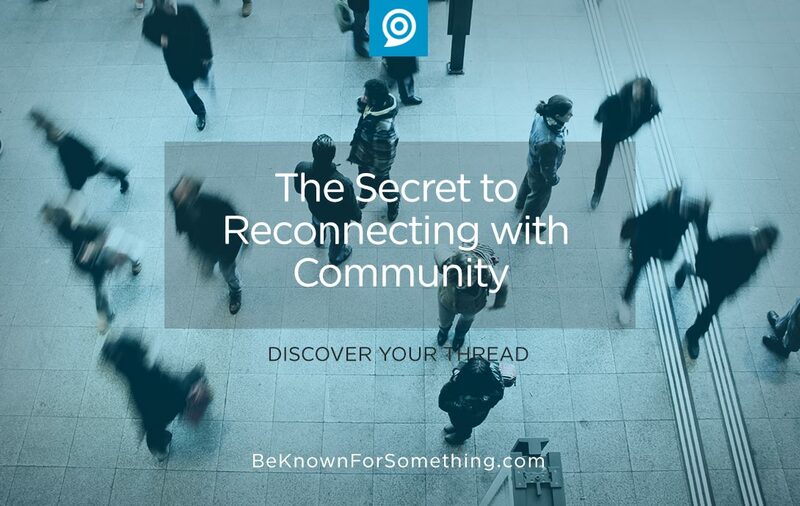 Get a sense of the problems or concerns in your key persona groups from the community. Try to discover their goals. If you can identify these things, you can become a solution to them. A path to their goals. Best way to do this? Ask them! Get a few community demographic groups together regularly and ask them in return for a meal. Find out what their expectations are for what you should be offering. Our churches often have no data because we don’t ask. Show images of your personas. In your communications (sermon, website, social media, email, ads, etc), be sure and talk solutions and paths to goals. Voice the problems and goals too! Become experts of them. And to attract attention to the critical content, show pictures of the main persona groups! Use real people from your congregation or (if you don’t have that option) find “real looking” stock images. Make sure you authentically demonstrate you care for them. We’re all attracted to people who look similar to us demographically. Once you’re offering positive solutions or paths to their goals (and we certainly have THE solution and path), the community will say to you, “I wish we were closer, can we reconnect”?